It’s been quite cold so far this year so you might be finding it hard to get up the motivation to get into your workshop. Jenny has put together some tips for heating your workshop shed. Heating your shed will give you comfort and at the same time will take care of the equipment. It is an excellent idea to install a heating system in your workshop. 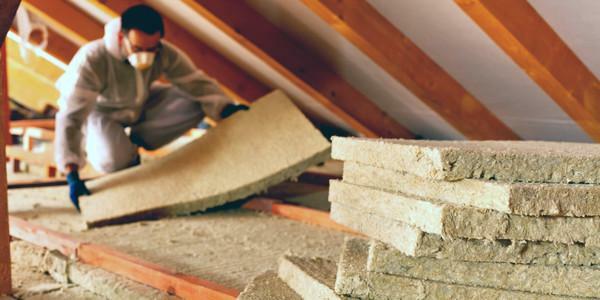 Here are five tips you can consider before putting up a heating system in your garden building or garden shed. 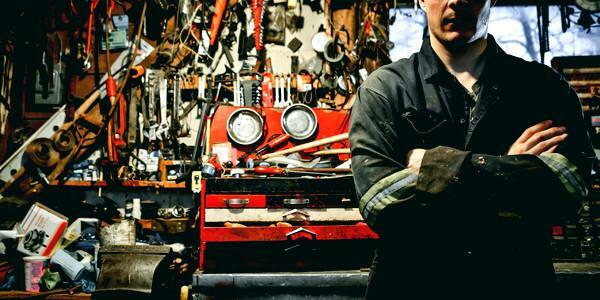 Here are five tips you should consider in heating your workshop shed. You should find which system to use–one your workshop needs. What do you need the heating system for and how long do you plan on using it on a daily basis? One note, though, if you will use it every day, it might be a good idea not to be too stingy and get the best quality ones. It will save you from any sudden breakdown and will also provide better safety. There are many kinds of heating systems. You can choose which ones you know would fit your need. Here are some of the widely used heaters. These are widely used and are excellent for small spaces like offices and are durable enough to for a year-round of use. They heat the air quickly. Also, they are relatively cheap, easy to find and have little maintenance. These are like central heating radiators used in households, only that they are electric, as the name implies. They are slower to heat up unlike the regular heaters, and you have less control. But they are much safer, especially in wood workshops and places where there are flammable materials. These free up space from having a large heater in the room. It also adds to the fact that warm feet are very comfortable. 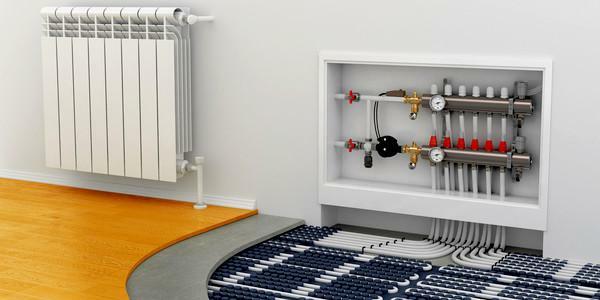 Only, underfloor heating is not economical when it comes to being the only source of heat. It also limits the choices for your floor coverings. Maintenance is also a bit on the high side. These are highly recommended for workshops. They come in various sizes which is great because you can exact their fit in your house. They circulate heat, so they don’t just warm you, they warm the whole room including the tools you are using. These are but a few considerations you can do when buying a heater for your workshop. To make your heating plan work well, second to the choice of heating system is its compatibility to the room where it will be installed. Even if you buy a high-quality heater, if your room is not properly insulated from the ground and roof, you will only get the partial heating you are expecting. It is always best to check the workshop before installing any heating system. If you are building a workshop, it is best to consider which direction it is facing. In the Northern hemisphere a South facing window will allow you to collect heat from the sun. Doing this will save you money in the long run. You also ask the question of its ease of use. Because some may have difficulty using it, and it may also pose a health risk to the operator and even the whole household. One should also note that there is maintenance involved in heating systems. You should look into if you will do the maintenance yourself or if you have people come now and then at a scheduled time to clean your system. Humidity is a big factor in heating a room. Regardless of the size of the shed, when the drops too low, the heating system will have to work extra hard to heat the room up and vice versa. Reducing humidity will help in keeping your workshop comfortably warm and will also let you save energy. It is best to choose a shed that helps in reducing humidity in your workshop, therefore, keeps your equipment free from the damage of moisture and what it can do to your investments. 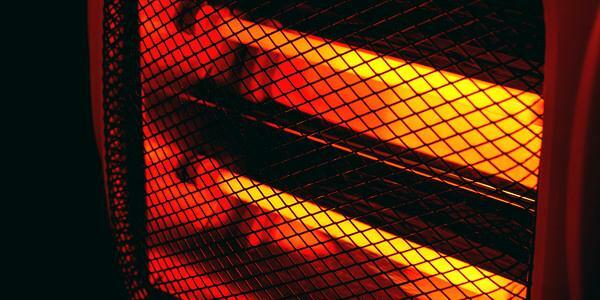 Unfortunately, if you do not keep a heater in check, it could do more harm than good. Especially if you have wood or stacks of paper in your workshop, you might want to use an electric heater instead of a gas powered heater or one without any exposed heat poles. In everything, we must invest with utmost consideration of all things. Safety should be the priority when you’re planning on maintaining and investing in something that will be an integral part of your office or even household. These considerations will lead you to a better, more productive and safer work environment. Jenny spends most of her time working on improving garden designs and functionalities.